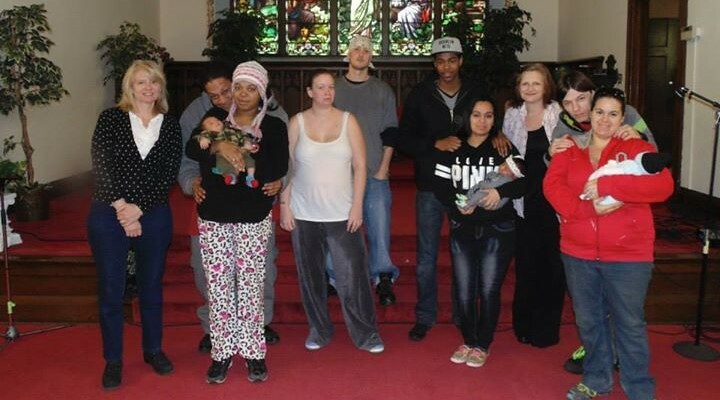 Over 600 adults have graduated from the program to date. 60% of grads reported never reading to their children prior to attending Baby U. 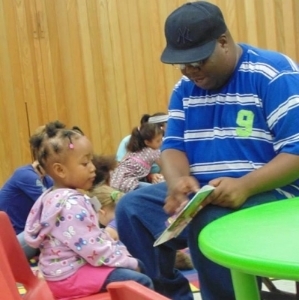 100% of grads reported reading to their children more than 3 times per week after attending Baby U, and 62% of grads reported reading to their children every day. More than a year after graduating, 92% of grads reported that they were still using the skills that they learned at Baby U. 94% of grads reported that their children tested ready or advanced for Kindergarten at age 5. Baby U grads tripled the number of books available to their children in the home. Learning how to bond with their children. Learning how to read to their children. Learning how to take care of themselves. Learning how to discipline in productive ways. 45% of graduates have increased their family income. 38% have gotten a job. 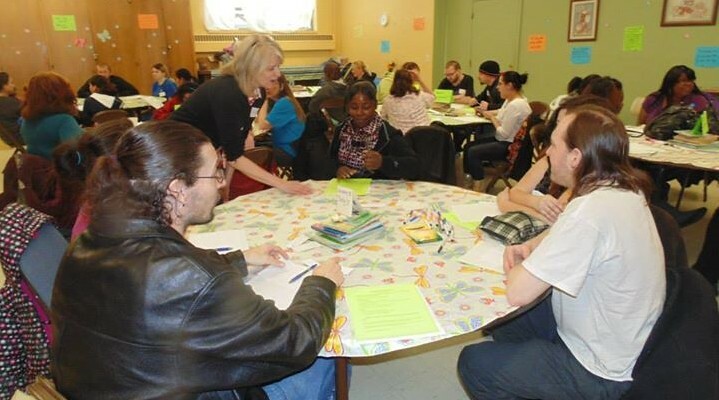 4% have gotten their GED.